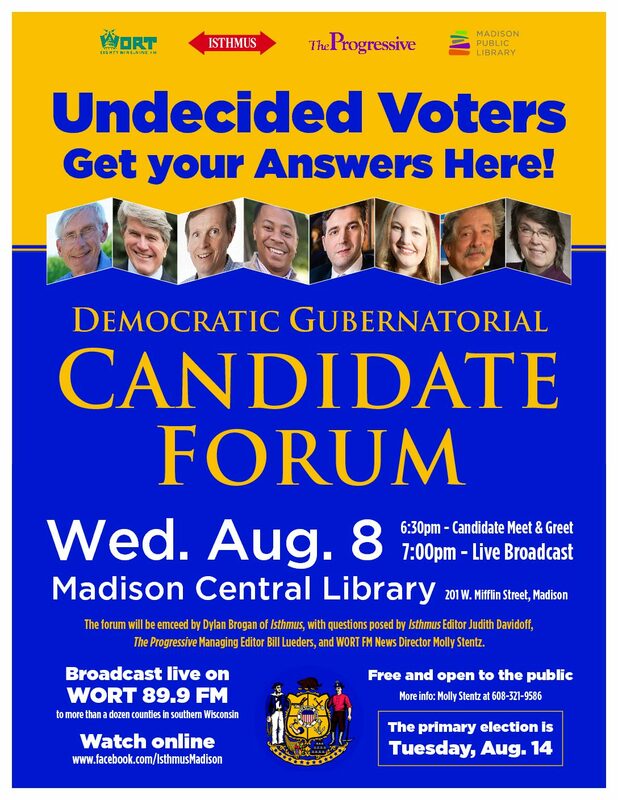 Candidates for the Madison Board of Education participated in a forum at Mt. Zion Baptist Church on Madison’s south side last night. The Capital Times, Simpson Street Free Press and Delta Sigma Theta Sorority hosted the forum. All three candidates attended: Mary Burke, a three-term incumbent running unopposed for Seat 2, as well as incumbent board member Anna Moffit, and current Deputy Mayor Gloria Reyes, who are squaring off for Seat 1. One of the forum’s central themes was school security, as the city and nation grapple with gun control issues in the wake of the school shooting in Parkland, Florida. 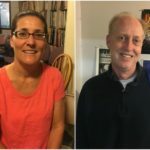 All three candidates agreed that Madison should not arm teachers. Burke said she feels a sense of urgency when it comes to banning assault rifles. “We have to draw a line in the sand. Guns in our school are unacceptable,” she says. 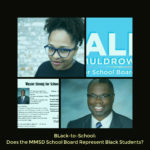 Burke and Reyes agreed that Madison should continue to have police officers in schools, but Moffit referred to her position on a Board committee debating the issue. Unsatisfied, an audience member spoke up, pressing her to be more direct. The audience at the event was predominantly black, and in a state with wide racial disparities in education, race was another key theme of the evening. Reyes looked to paint herself as the candidate most in touch with communities of color. While the forum was mostly congenial, Reyes and Moffit did spend time outlining their differences as the two candidates facing each other in next month’s election. Moffit emphasized her passion for special education as the parent of a son with autism. In response, Reyes argued that it was time for a new face on the Madison School Board. 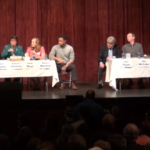 Last night’s forum lasted about an hour and a half, and overall, the candidates spent most of their time agreeing with each other. The election will be held on April 3, 2018. Christian Phelps reported on the story for WORT News.